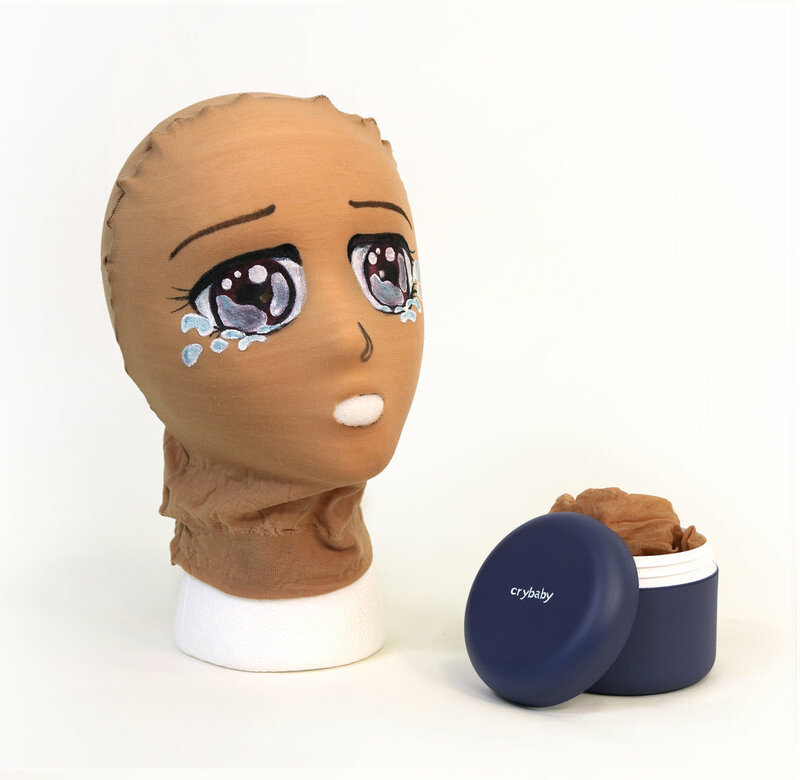 Thinly Worn is a collection of nine hand painted masks and an accompanying video, Beautiful Face, that investigates the desire to change the physical self for the purpose of self-liberation. I was primarily inspired by Korean tal (탈) masks: archetypal masks used in folk dances and plays. 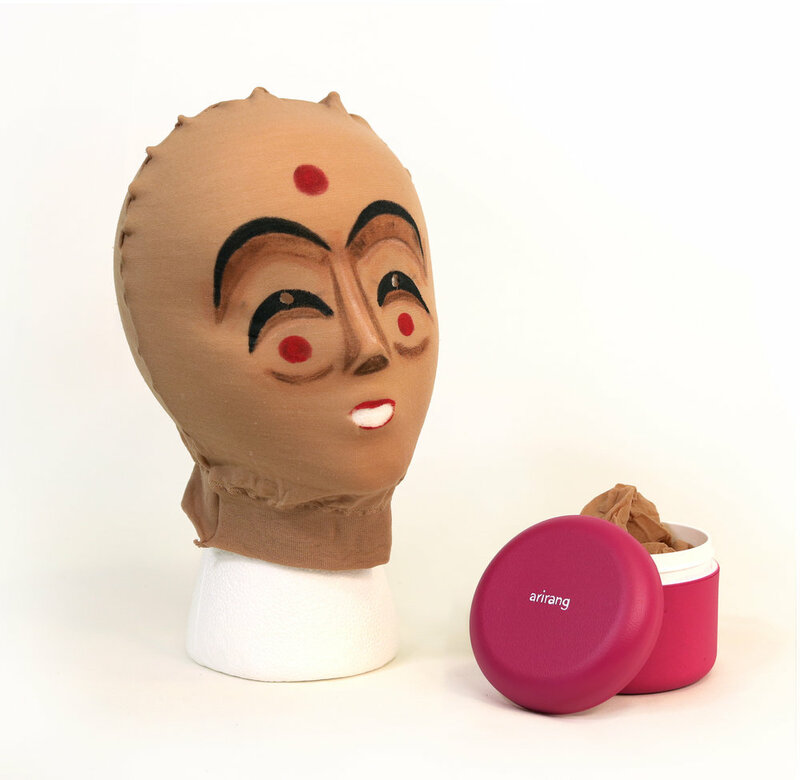 Although tal literally translates to “mask,” the word is derived from a Chinese character meaning “to free oneself.” In Korean folk traditions, these masks allowed the wearer to be free from social norms. The masks reveal the heart’s true, hidden desire. In this re-imagining of the traditional Korean tal, I too seek a kind of freedom. 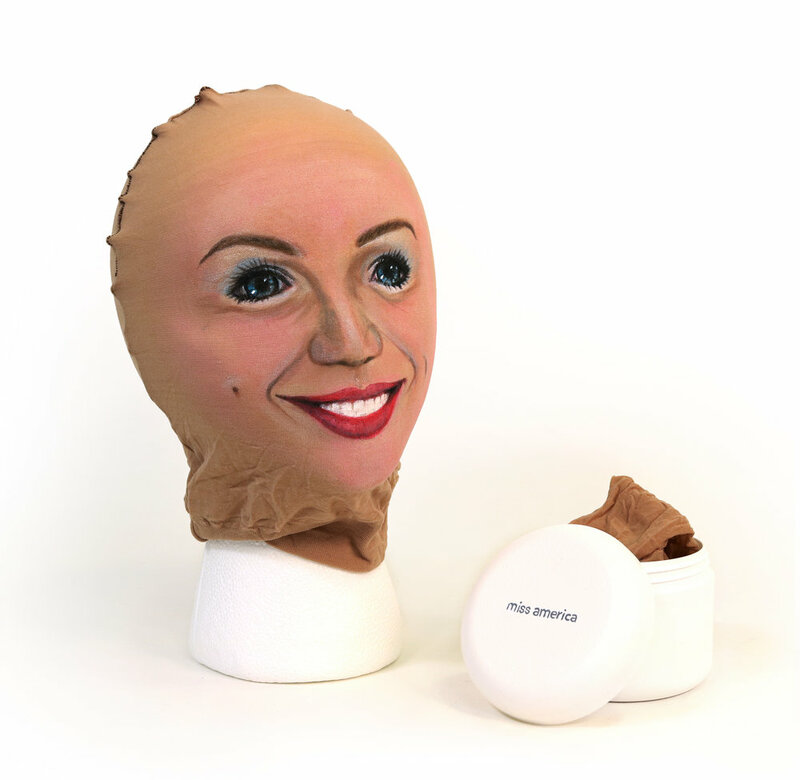 The masks allow other persons and identities to take visible form. 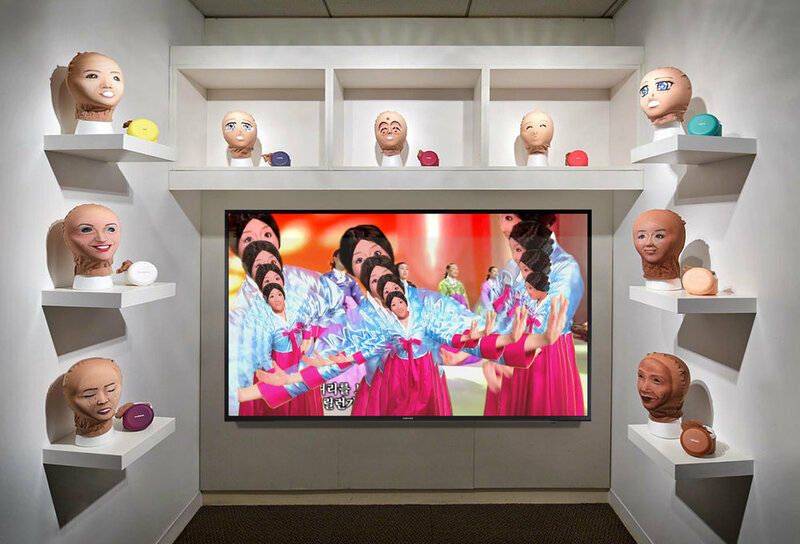 The materialization of these identities unpacks and dissects the personal experience of being a mixed-race Korean American woman. Some of these characters emerge from racist encounters. Others shed light on secret, sometimes shameful, desires and wishes-to-be. Externalizing these characters gives freedom to both become and confront them. Protected and concealed by my mask, I am able to show the deepest and most vulnerable parts of my psyche.